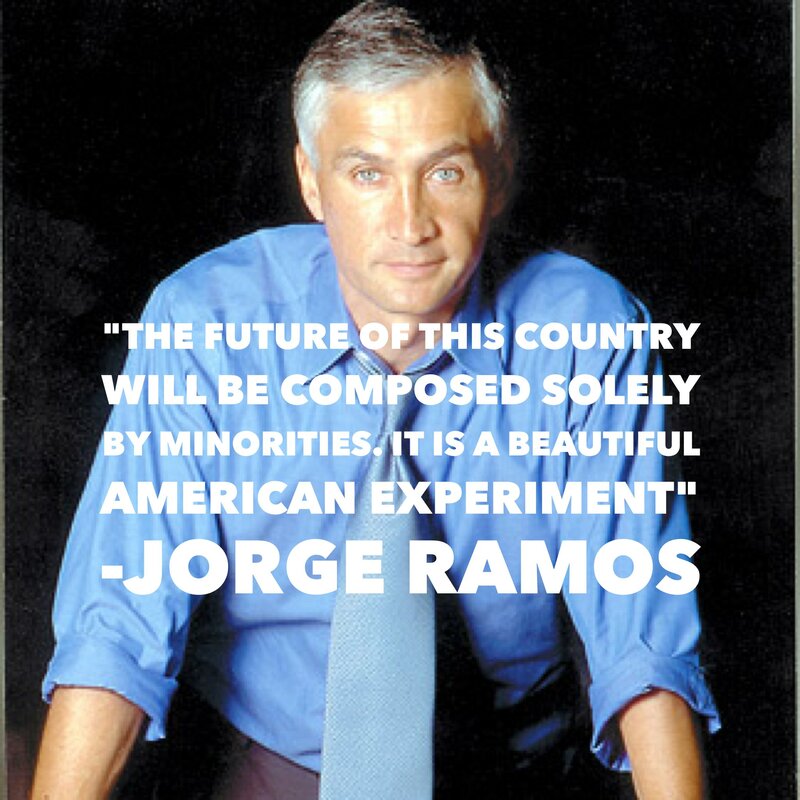 Jorge Ramos: "The Future of This Country Will be Composed Solely by Minorities," It's "Beautiful"
"The white supremacists, the racist groups, the Ku Klux Klan, the alt-right, they hate that, and they're fighting really hard right now to prevent that." 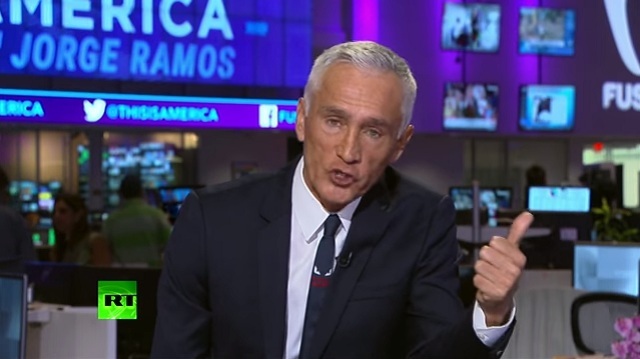 Univision anchor Jorge Ramos said an ongoing "Latino revolution" in America means "the future of this country will be composed solely by minorities." "It is a beautiful American experiment," he told Larry King Thursday on RT. 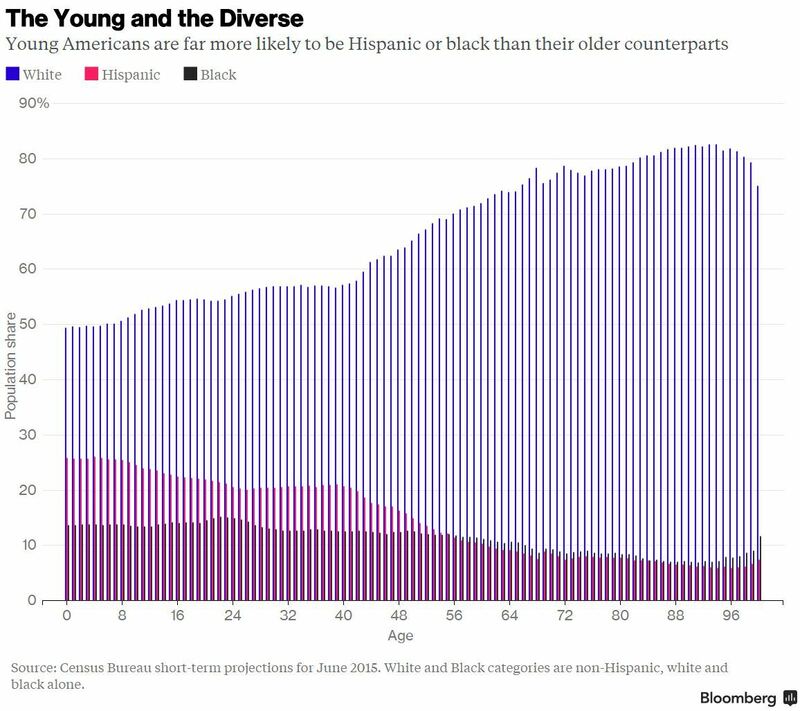 Ramos said these demographic changes are causing "white supremacists" to become "afraid and angry" that "they're becoming a minority." 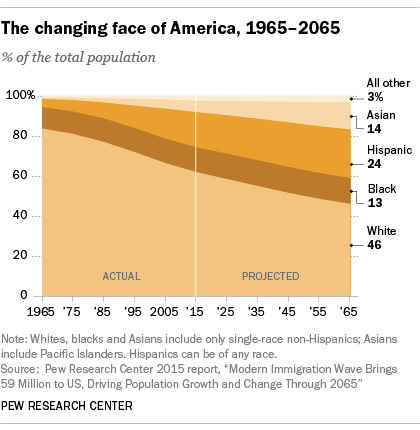 "Since 1965, the white, non-Hispanic population has been decreasing. 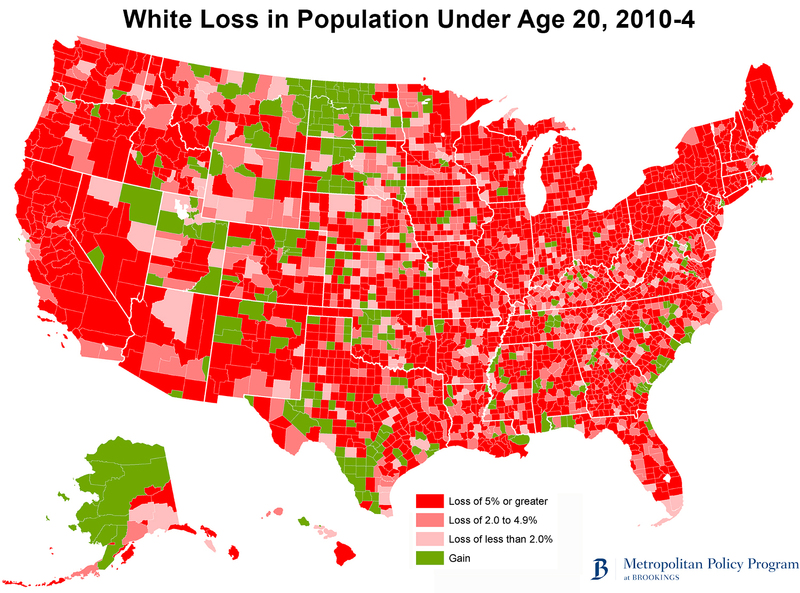 In 1965, about 80% of people in this country were white, non-Hispanic. Nowadays that's about 60%, and in 2044, the white population in this country will become a minority," Ramos said. "Well, white supremacists, or the alt-right, are incredibly angry about this. They don't want to become a minority," Ramos said. He went on to say a "Latino revolution" means "the future of the United States is California, it is Texas, it is New Mexico. Those are three states in which already, right now, more than 50% of the population is composed by minorities." "So, in other words," Ramos said, "the future of this country will be composed solely by minorities." "It is a beautiful American experiment, in which everyone is embracing, not only immigrants, but minorities. The white supremacists, the racist groups, the Ku Klux Klan, the alt-right, they hate that, and they're fighting really hard right now to prevent that," he said. Jorge Ramos' employer is Univision. 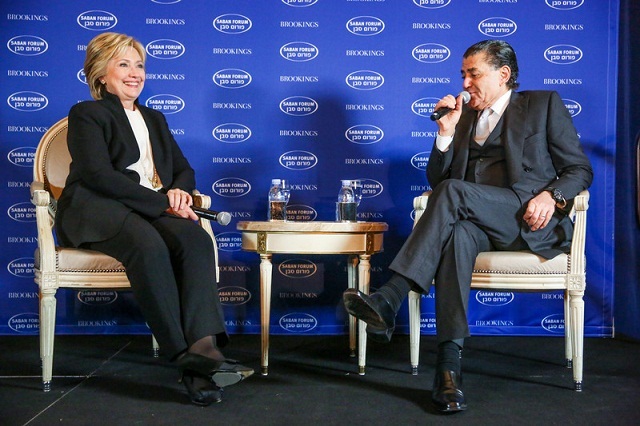 Univision is owned by Egyptian-born Jewish billionaire Haim Saban. 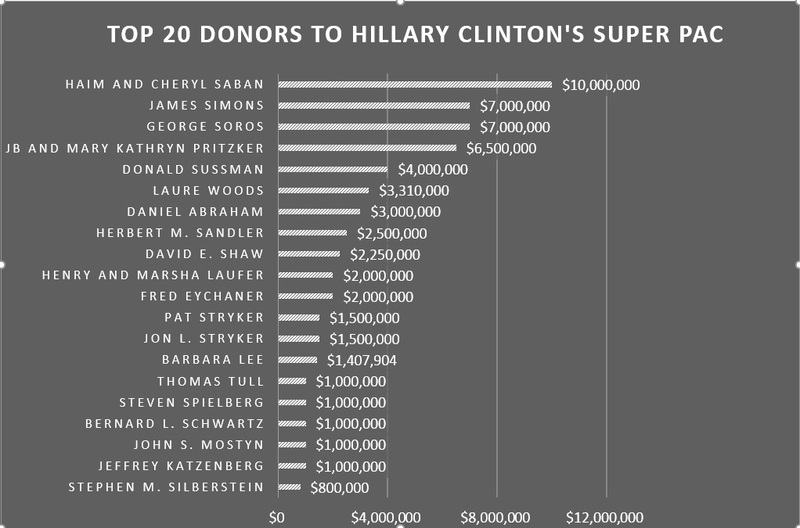 Haim Saban is the number one donor to Hillary Clinton's presidential campaign, having given over $10 million dollars to Priorities USA. Saban has also donated $15 million to the Clinton Foundation. If Hillary Clinton becomes president, she has promised to give amnesty to illegals within the first 100 days of assuming office. Estimates say there could be as many as 50 million illegal immigrants currently living in America. If Hillary Clinton gives these illegals citizenship, "native" Americans will be completely disenfranchised overnight in their own country. This is why Trump warned last month "this will be the last election that the Republicans have a chance of winning." "I think this will be the last election if I don't win," Trump told CBN News. "I think this will be the last election that the Republicans have a chance of winning because you're going to have people flowing across the border, you're going to have illegal immigrants coming in and they're going to be legalized and they're going to be able to vote and once that all happens you can forget it. You're not going to have one Republican vote. And it's already a hard number. Already the path is much more difficult for the Republicans. You just have to look at the maps." If you want a glimpse of what the country will be like when it's "composed solely by minorities," just take a look at what happened recently at Trump's rally in San Jose, where the "beautiful experiment" has already taken place. 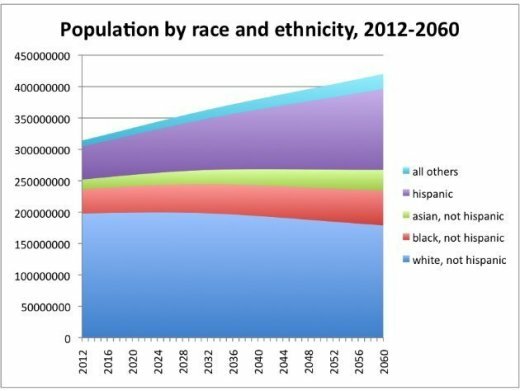 San Jose demographic chart via Wikipedia. If white-Americans moved to Mexico en masse and drove out native Mexicans from their homelands, it would be called ethnic-cleansing. When the same happens in reverse, it's called "beautiful."